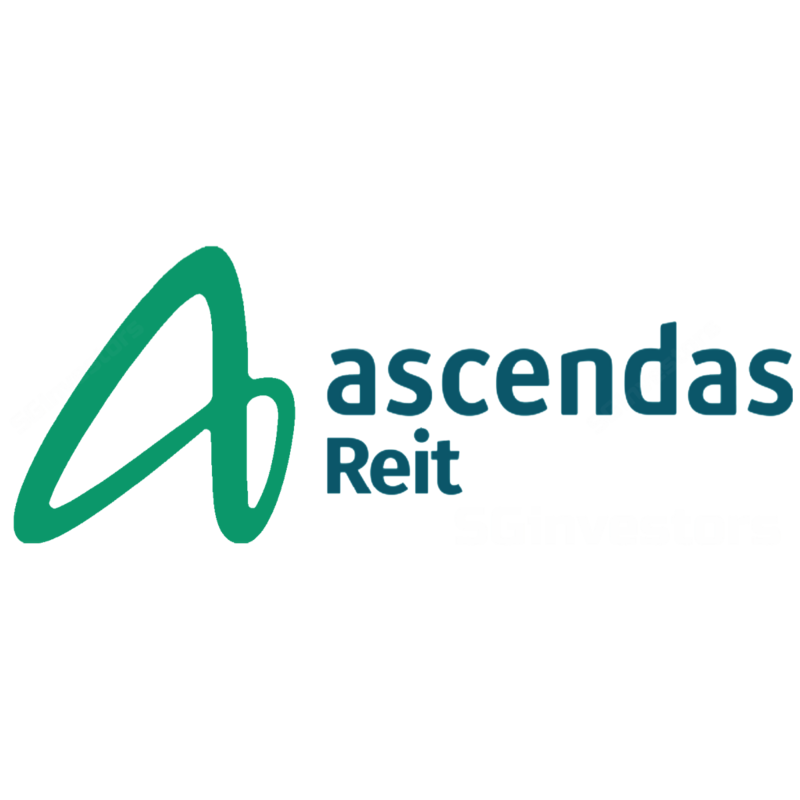 Ascendas REIT's 2Q18 gross revenue and DPU in line with our forecast. Total Portfolio achieved positive renewal rate and QoQ higher Total Portfolio occupancy. Semi-annual DPU of 8.108 cents declared for 1H FY18. The outlook is stable. There are no leases expiring in Australia for the remainder of the FY. 9.2% of Singapore leases by gross revenue expiring in the remainder of the FY. We expect recent acquisitions to drive gross rental growth in FY18 by 4.3% YoY and DPU growth of 0.9% YoY.